The Delegate of the Future experience gives up-and-coming housing people their first taste of what Housing is like; an invaluable learning experience that sends you away from the conference wanting to change the world as soon as you get back to work! Whether you’re a seasoned conference goer, or a complete newbie, walking into the exhibition space at CIH Housing for the first time can be a bit mind-blowing. There’s so much to see, hear and do. So many new people to meet, discussions to have, things to learn and inspiration to gain. That’s without even thinking about where you can get a cheeky free cup of tea! To all you CEOs and directors with colleagues that you want to develop and inspire, get them registered! Give them a chance to lift up from the day job and think outside the box and we guarantee they’ll come back to work buzzing with ideas. 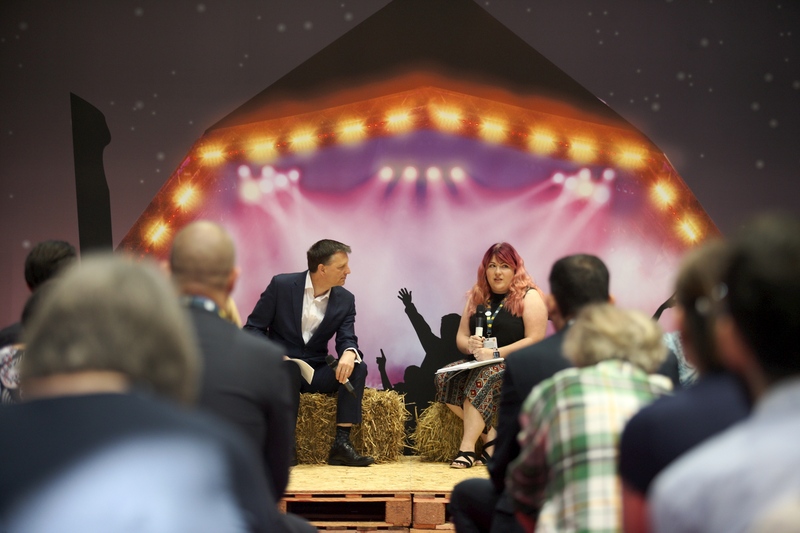 If you work in housing, this is a perfect opportunity for some CPD, and the best chance you’ll have this year to immerse yourself in sessions about all the hot topics, and hear from brilliant people who are passionate about what they do – people just like you!